Presented by Punchdrunk and Sony Playstation. 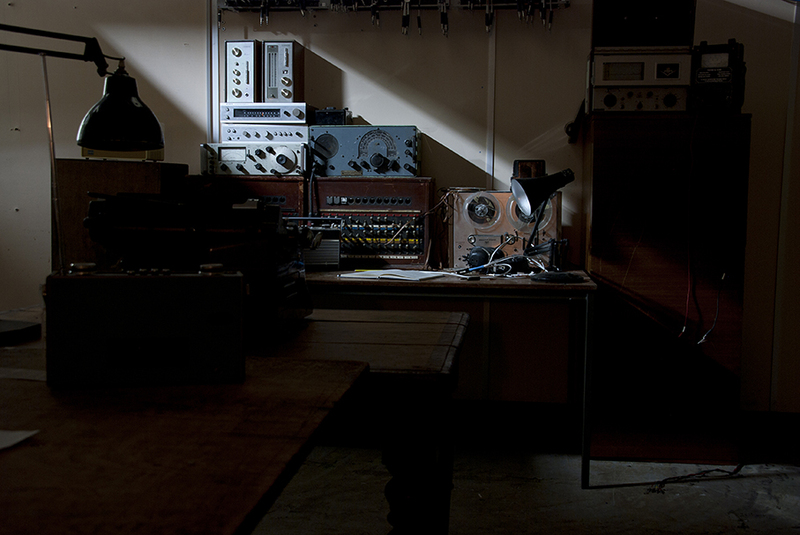 Punchdrunk were asked to create an immersive experience inspired by the game Resistance 3 to promote its release. 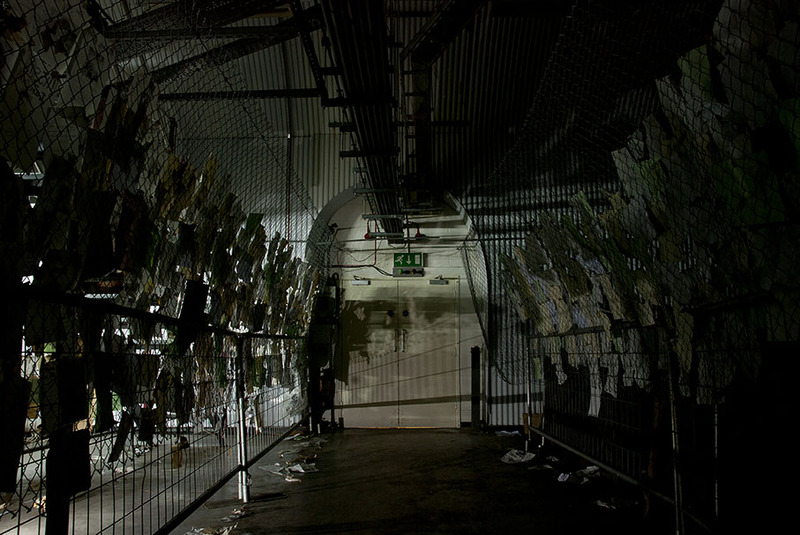 Using the myriad of tunnels underneath Waterloo train station, we explored the role of the audience as player, participant and character to create a unique survival horror experience that transcended theatre and gaming. The empty shell of a space was turned into a post apocalyptic world with an abandoned hospital, a giant storage room full wall to ceiling of boxes, science labs, survival camps, caves and factories. Groups were told to stick together as they struggled to send a message to the allies. The longer you survived the more you’d see..